Although there are hundreds of possible arrangements, a few commonly accepted guidelines dictate where to place the essential information. Get-It-Done Guy explains how to make your business card work for you. 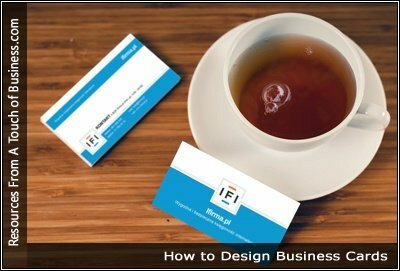 Learn what to include on a business card when you are job searching, with tips for creating a business card that will impress everyone you meet. The question is, do you want to be remembered favorably with a professional-looking card, or do you want to be the business card and the contact who is immediately tossed into the discard pile when they get home?